CHECK OUT MY ORIGINAL 3D DESIGNS AND ANIMATIONS! hi to all my new/old friends!I'm Alex From Italy, i'm a developer since December 2006 . Hope you enjoy my page and 3d products!Please leave reviews on the products pages if you enjoy them! I'm a professional musician and i put some of my songs and guitars solos/intrumentals (composed,played ,sung and recorded by me in my Home recording Studio) in some IMVU products.I design from scratch and animate on my own, ORIGINAL 3d products. 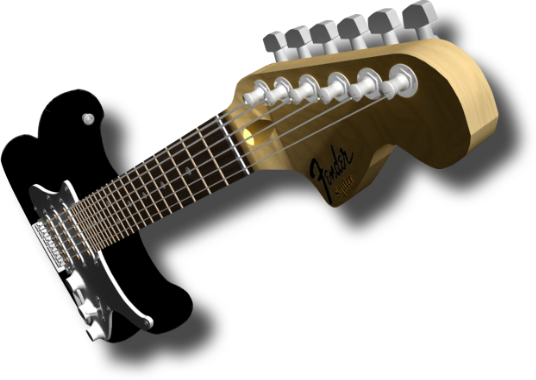 All my 3d Designs are DERIVABLES ,so if you are a 2d designer/artist,you can create your own custom guitar,room,ap/ga furniture,musical instrument etc.. .
Support Guitarland by buying from these reliables and imvu registered resellers . 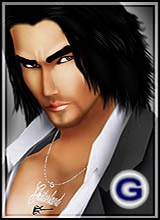 Save 50% for your IMVU credits. AND EXCLUSIVE PRODUCTS I'VE DESIGNED FOR IMVU . Click on the banners to see the details (videos,photos etc..) of the bundles.